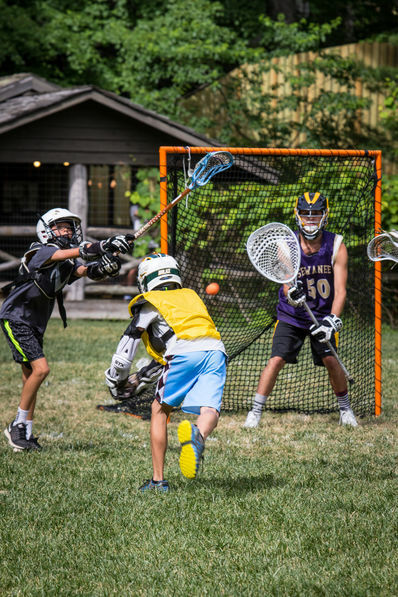 What was the greatest value your son gained at camp? 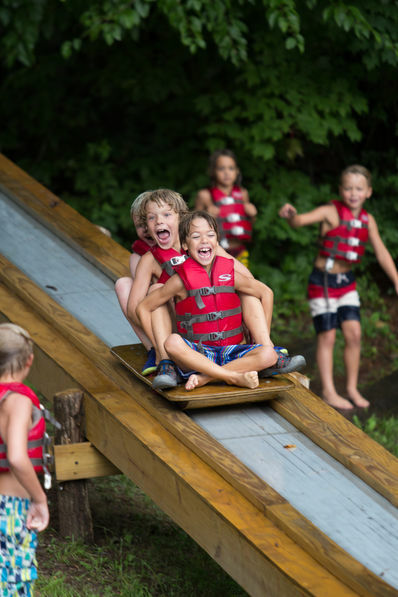 If you could change or add one thing to improve your son’s experience at Falling Creek, what would it be? 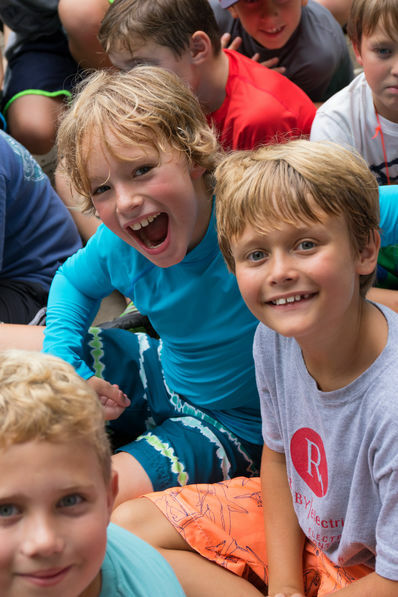 What’s your son’s favorite thing about camp? 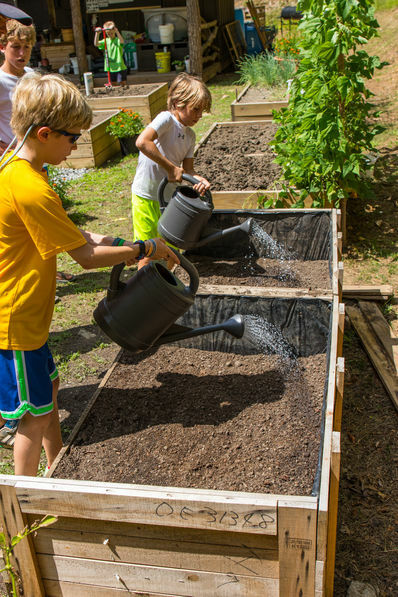 What’s your son’s least favorite thing about camp? Would you recommend Falling Creek to friends with camp-age boys? 100% of families who completed a survey said yes! “Ok, thanks for fixing it so quickly—y’all have a good Thanksgiving,” I said, forcing a smile on my face. I thought my truck only needed a seventy dollar alignment, but instead the new ball joints, CV boots and bearings made me feel like I’d been punched in the gut. I pouted and grinched all the way to my next stop—the hospital. I grumbled at the parking issues downtown and then rode an elevator to the eighth floor of the immense hospital to the neurotrauma unit. My mountain bike mechanic friend, 30-year-old Jason, lay uncomfortably hooked up to a ventilator, IV’s, and all manner of clear tubes pumping liquids in and draining them out. He had a massive blood vessel rupture in his brain two days ago while getting ready for work. As I whispered about Jason’s condition with his family, my paradigm shifted. The tiny room felt too crowded so I didn’t linger. The elevator ride down with several silent people sobered me quickly. My petty problems felt trivial in light of those around me. Back in the parking deck I sat in my truck—heavy. My card-swiping gut punch now moved to a heart humbling reality check. God created me and knows what is best for me. He knows when I take my eyes off my problems and give thanks for the good things I am changed. It doesn’t mean I have to be “happy” about an unexpected repair bill or other daily frustrations. But if I am focused on the negative I’ll be a miserable old scrooge. Immediately I began to make a list of everything I had to be thankful for and my whole demeanor changed. Thanksgiving is what we were designed to do! At this time of year I am so thankful for my Falling Creek family and friends and for each one of you who make camp so special. I want to encourage you to also make a list of what you are thankful for and carry it with you. Think about those things. Give thanks, for this is God’s will for you. 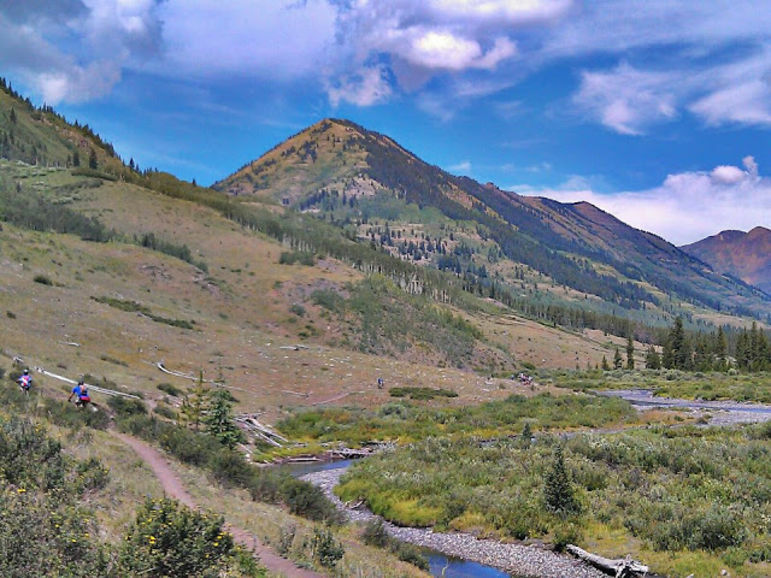 A few spaces available for Falling Creek Expeditions this summer! 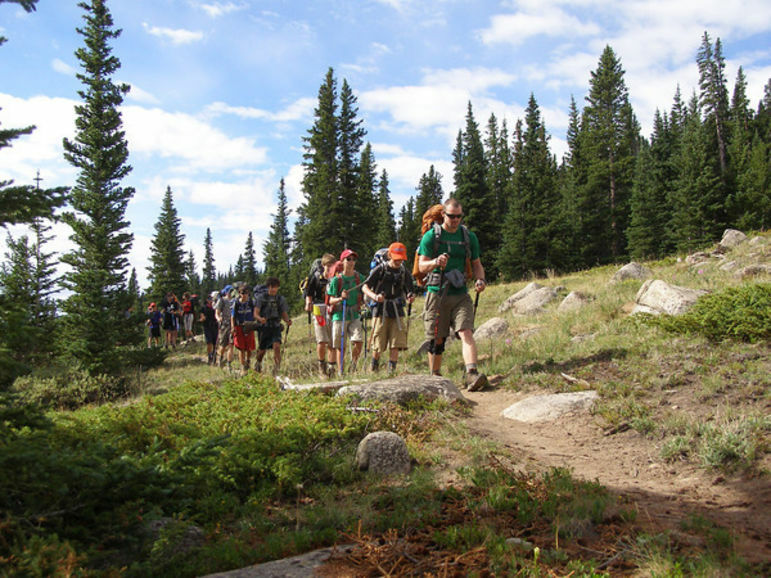 If you’re looking for an awesome adventure, please call the camp office and speak with Ben about these fantastic trips. 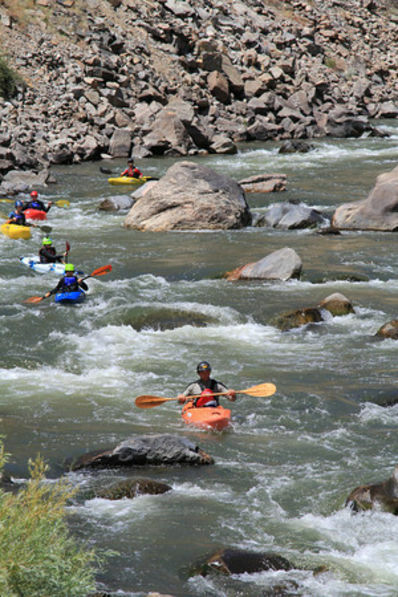 Participants must have the proper skills and a great attitude to be eligible. We are excited to announce construction on a new gymnasium is beginning this week. For 7 years, Marisa and I, along with our leadership team, have been dreaming of building a first-class gym at Falling Creek. The process started by visiting many outstanding structures at other facilities and consulting with the highly acclaimed design team of Platt Architecture. 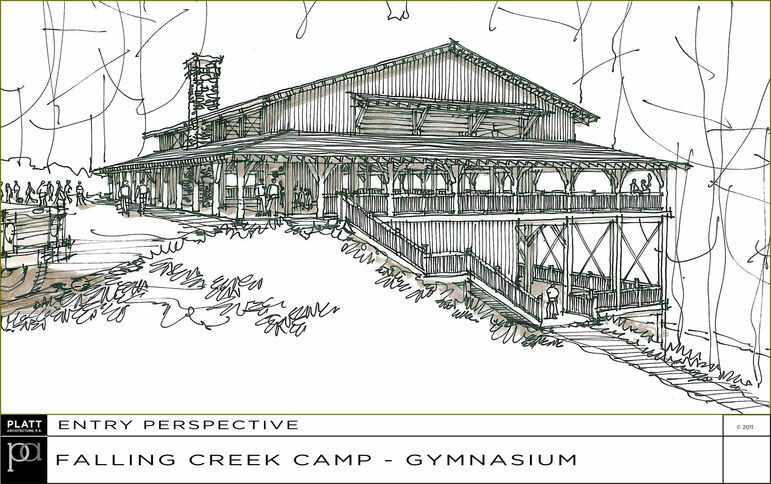 We are thrilled with the design and know it will serve Falling Creek campers for generations to come. The Gym will be constructed of timber frame beams, massive locust logs, and stone. The main level will have a regulation-size wood basketball court, stage, and fireplace. It will also feature a 12 foot wrap-around porch with a spectacular view of the lake, Morning Watch Chapel, and Long Mountain Ridge. The downstairs will be a large open space for indoor soccer, lacrosse, multi-ball, and other camp favorites. The construction will be completed in two phases. Phase 1, beginning immediately, will consist of preparing the gym site, clearing an area for an additional athletic field, and constructing the foundation for the building. This work will be completed by May 1st, 2013. Phase 2, construction of the gym, will begin in mid-August and be completed in the spring of 2014: ready for the summer! We have mounted a camera to create a time-lapse recording of the construction and will be posting new photos frequently. With long waiting lists in our Spring Father/Son weekends, we have decided to add another opportunity August 23rd -25th. Families currently on one of our F/S waiting lists will receive a priority until March 15th, and then we will enroll applications in the order received until we reach our capacity of 120 families. 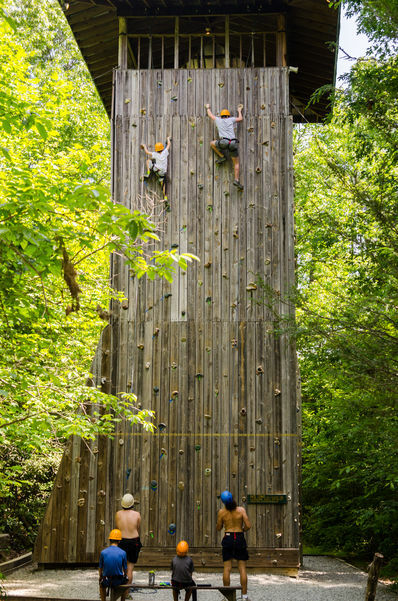 We are thrilled with the popularity of the weekends and applaud families for recognizing the value in fostering strong relationships between fathers and sons through a time of shared adventure and fun. 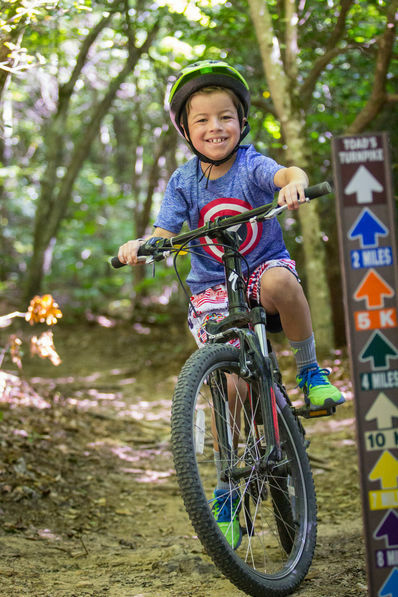 The weekends are geared towards boys in K-10th grade and their dads (and/or grandfathers) and will include many of Falling Creek’s favorite activities. 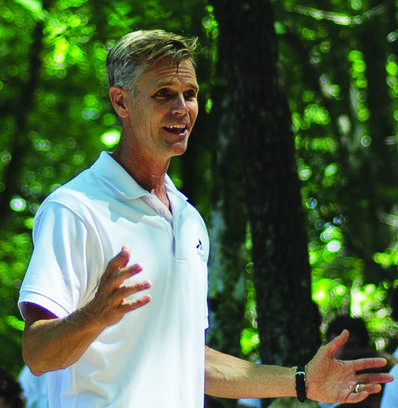 For more information, please visit our Father/Son Weekend Camp page. 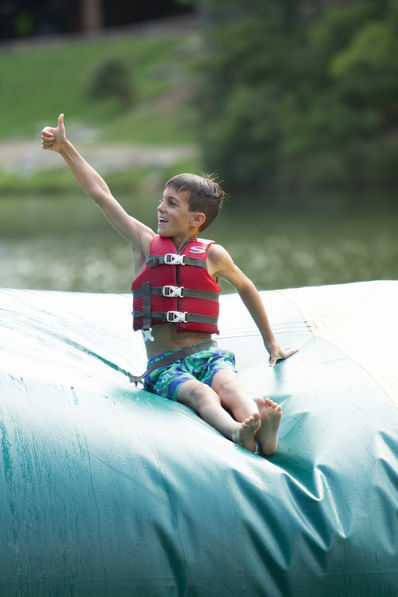 Whether you’re new to Falling Creek or a veteran camper, we encourage interested families to apply online to quickly to reserve a space.